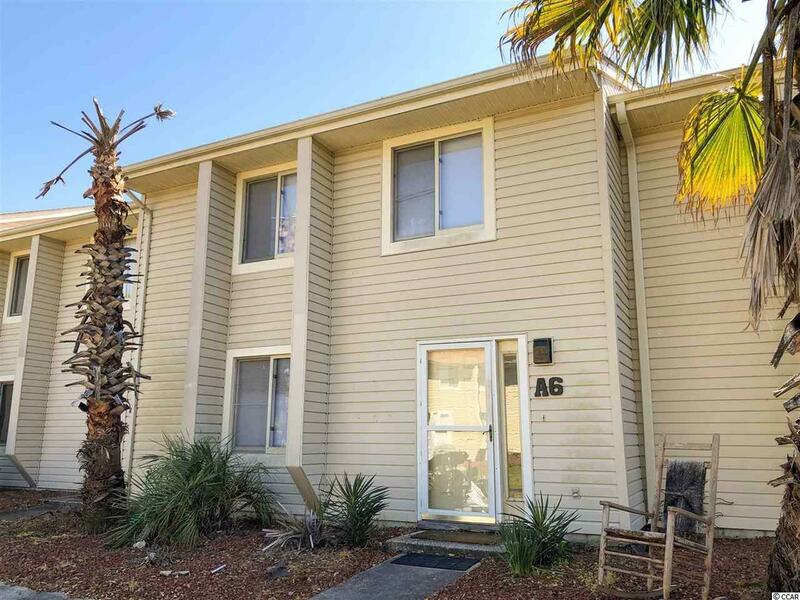 Welcome home to this newly upgraded, 3 bedroom 2 bathroom townhome in the Baytree community in Little River. 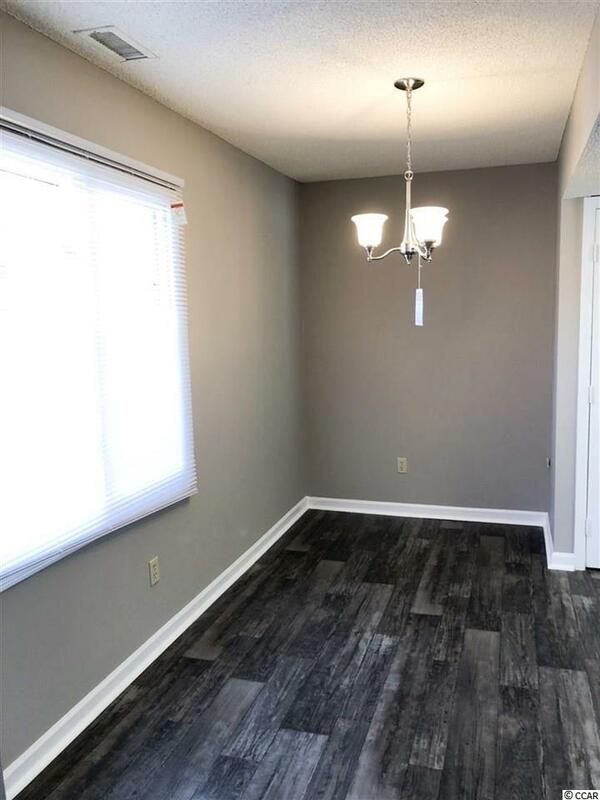 This townhouse has brand new carpet, waterproof vinyl flooring, and a fresh coat of paint in every room; ready for you to move in! 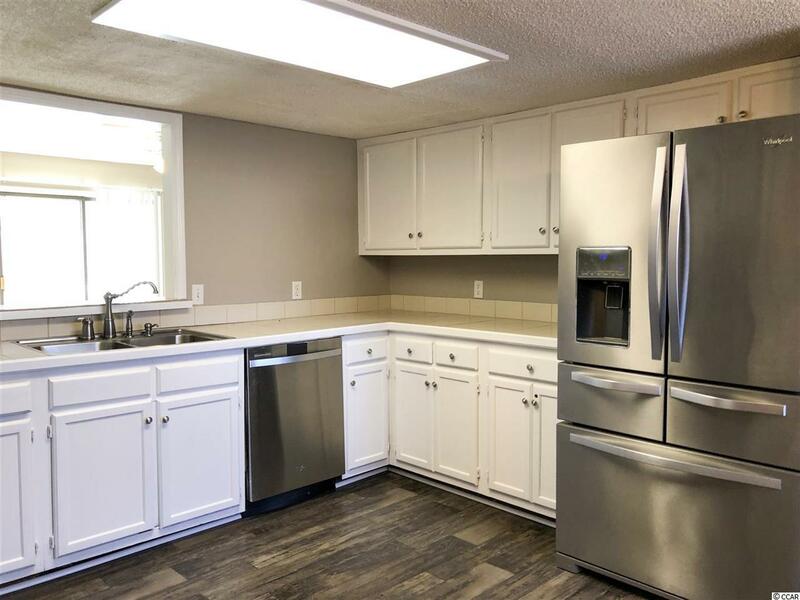 The kitchen is equipped with stainless steel appliances, freshly painted cabinets, a large dining area, and a large pantry for extra storage. An open window with breakfast bar connects the kitchen to the living, allowing a more open concept. A sliding glass door in the living room leads to your private fenced in back patio, perfect for spending time with the whole family. A washer and dryer in the laundry room adds ease and convenience for daily living. Each bedroom includes a ceiling fan, easy access to a bathroom, and plenty of closet space, while the master features two spacious closets and double sink vanities. Enjoy afternoons at the community pool, or at the beach just a short drive away. Conveniently located near all of the Grand Strand's finest dining, shopping, golf and entertainment attractions. Whether you are looking for an investment property or your forever home near the beach, you won't want to miss this. Schedule your showing today! 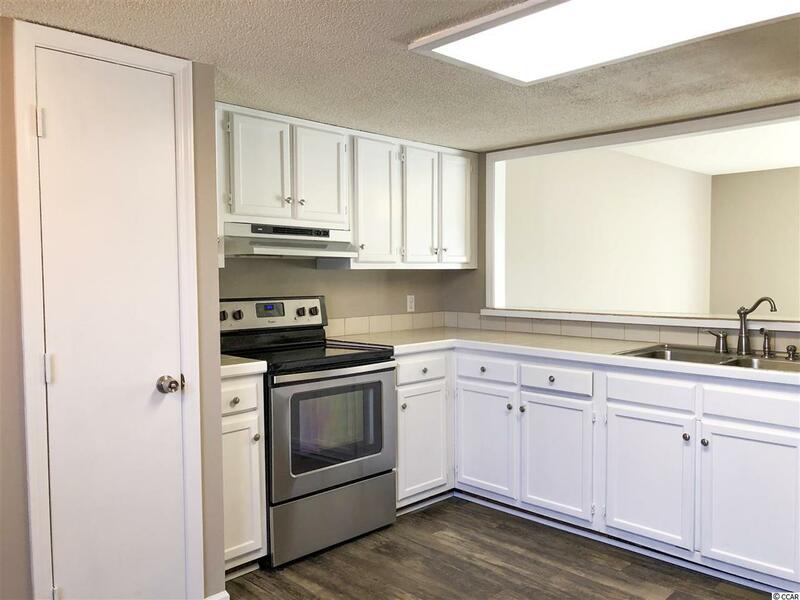 Kitchen Dishwasher Refrigerator Range Breakfast Bar Oven Pantry Range Hood Stainless Steel Apps.